1994 - 1997 Acura Integra 3Dr 4Dr 5Spd. 1998 - 2001 Acura Integra 3Dr 5Spd. 1992 - 1995 Honda Civic 5Spd. 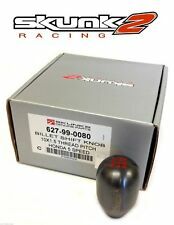 Shift Boot. Genuine NRG product. 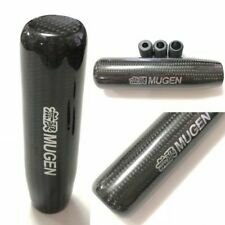 Full Carbon Fiber all around heavy weight shift knob. With shift pattern. 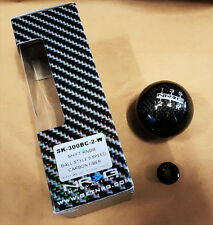 HONDA & ACURA ONLY Shift Knob. Integra Hatchback 3-Door (5-Speed). Integra Sedan 4-Door (5-Speed). Civic (5-Speed). 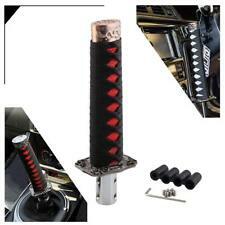 Shift Boot. GENUINE FACTORY OEM. 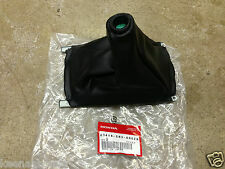 100% FACTORY ORIGINAL OEM PART! We make every effort to represent what these parts are and what vehicles they fit. 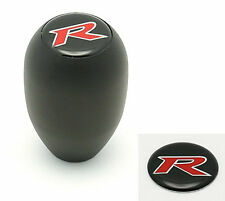 (1 x Gear shift knob. No modification required, directly upgrade your original knob. We will reply you within 24- 48 hours. button device). Installs easily with no modification. 100% genuine OEM Honda product. Part# 83414-ST7-Z10ZA. 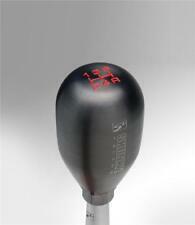 Made by Honda Motor Co., Ltd. OEM Honda Integra Type R DC2 Red Stitched Shift Boot. 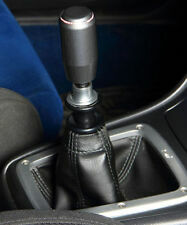 1994-2001 Acura Integra with manual transmission. This item is in good condition as the photos show. 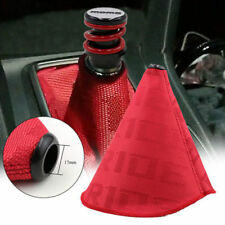 OEM Honda Integra Type R DC2 Red Stitched Shift Boot Installs easily with no modification. 100% genuine OEM Honda product. Part# 83414-ST7-Z10ZA. 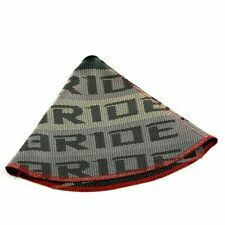 Made by Honda Motor Co., Ltd. Fits 1992-1995 Civic 1994-2001 ACURA INTEGRA (DIRECTLY).